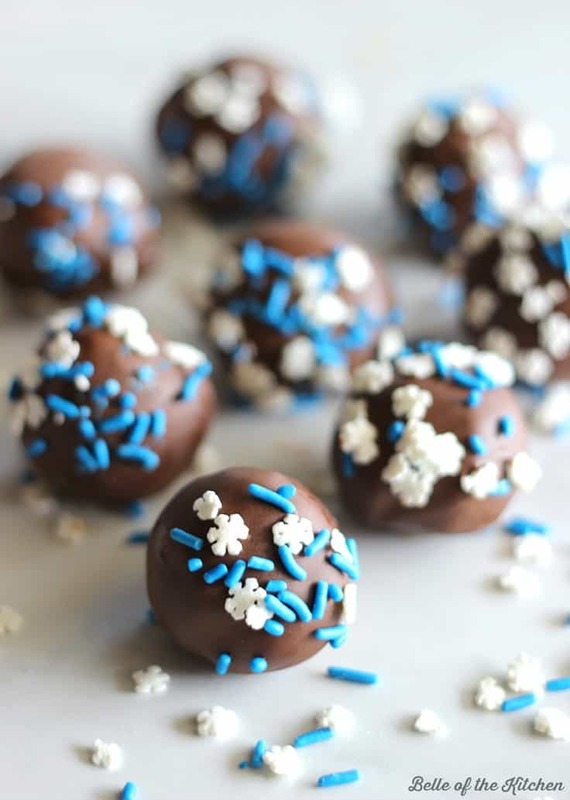 These Chocolate Cake Balls are made with crumbled cake and frosting, then dipped in melted chocolate and covered with sprinkles. My family loves this perfect easy treat! Today I’m sharing a yummy little treat with you that I made over the holidays. These do require a bit of time, but they are so easy to prepare that even the kids can help with the process. I like to make these year-round, changing up the sprinkles or decor to go with the season or occasion. 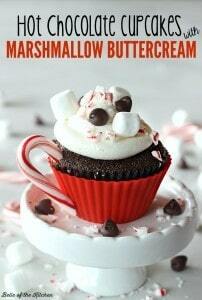 You can make any variation of these you like, changing up the cake mix and frosting flavors. First make your cake, let it cool, then crumble it. Add in your frosting (but not too much or your cake balls will be mushy) refrigerate for a bit, then roll into balls. Freeze the balls for an hour, then dip in melted chocolate. 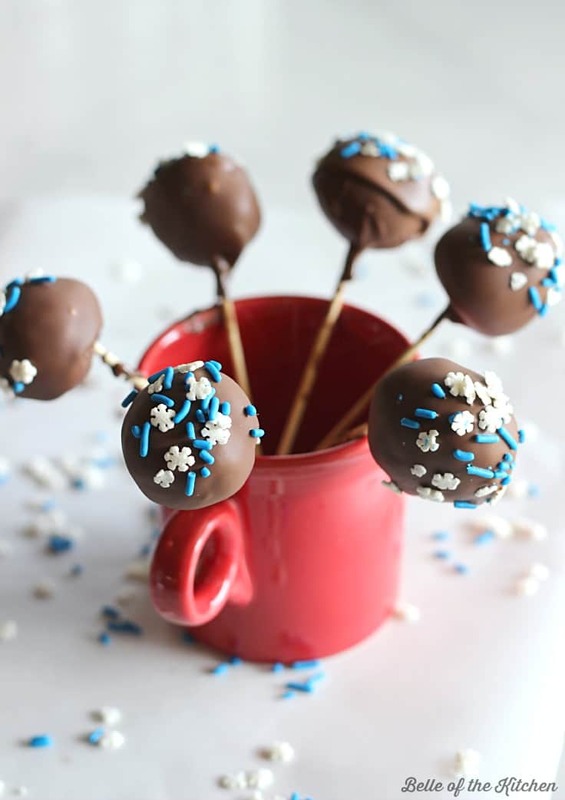 I like to use short skewers to help dip my cake balls, then I let them dry inside of a mug or glass. You have to make sure that your cake balls are frozen enough, or they will fall off of the skewers. I take the cake balls out of the freezer a few at a time so that they don’t thaw out too much while I’m coating them. Add sprinkles while the coating is still wet. You can also use a fork to help you dip the cake balls in the coating, as long as the bowl you are using is big enough. When you’re all done, you have a super easy and yummy holiday treat! 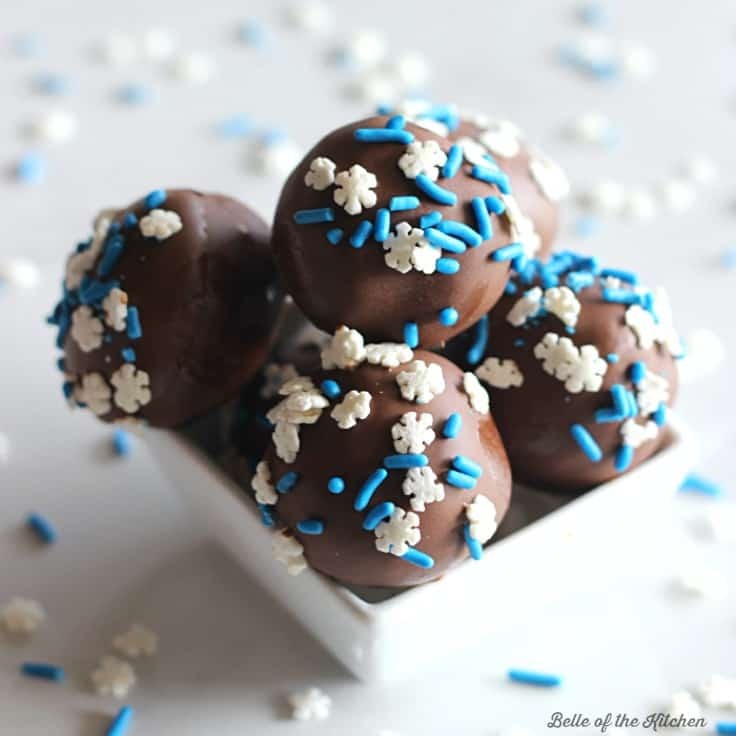 I originally shared these Chocolate Cake Balls over at Kenarry: Ideas for the Home a few weeks ago. While I was there, Carrie was here sharing her recipe for Peanut Butter Fudge. Go check it out if you haven’t had a chance to yet! Enjoy! *Nutrition information does not include the additional ingredients required to bake the cake. « Top 10 Recipes from 2015! Love these! They are adorable and so tasty! 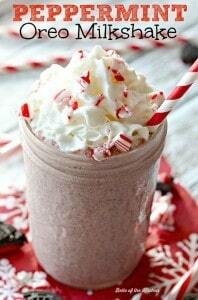 I love those sprinkles! These balls look great and sound delicious. Oh my gosh these babies are so easy and you are right, perfect. I love your festive sprinkles. They would be perfect for gifting too. Will be trying your recipe this weekend for my grandsons and everyone else:) Thanks for sharing your tips! This is such a cute little delicious Chocolate Cake Ball. They looks so good to give them to Kids for their parties. Great and decorative idea. 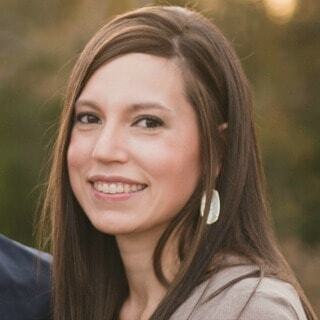 Hi Ashlyn, I’m Carolyn Garcia my website isn’t finished yet that’s why I didn’t fill that part out, sorry. 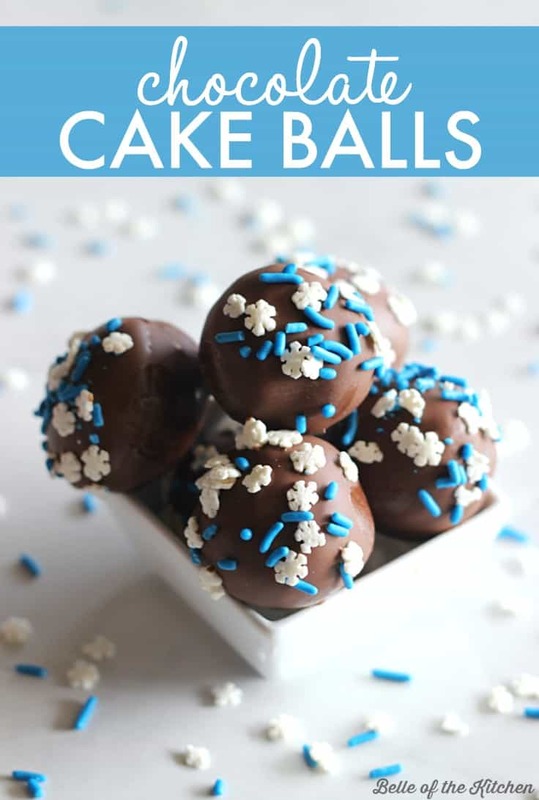 I just wanted to let you know your recipe for the cake balls look astonishing, I’m gonna have to try them. 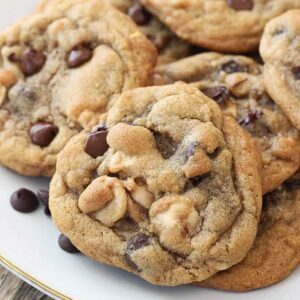 You have a beautiful website by the way first time I have been here, Thank you Ashlyn, Sincerely Carolyn Garcia, I am going to subscribe hope you don’t mind and I love any kind of desserts, they are my favorite, Thanks again!! I’m so happy to have you following along, Carolyn!! Welcome!! Oh my goodness! 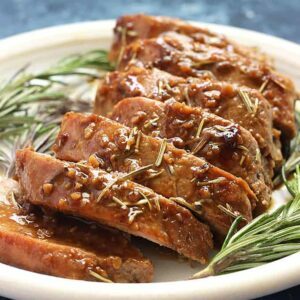 I am a food blogger myself and I just made a recipe similar to this one! Great minds do think alike. 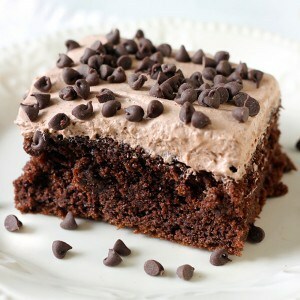 I am going to have to try them next time with chocolate cake! New food blogger friend here! Nice to meet you, Nicole! Thanks for visiting! These look perfect for grandchildren. Once they are dipped in chocolate and have set, can they be refrozen to use at a later date? Thanks Ashley. I plan to make them and will freeze a few to see what happens. Will let you know how they do. 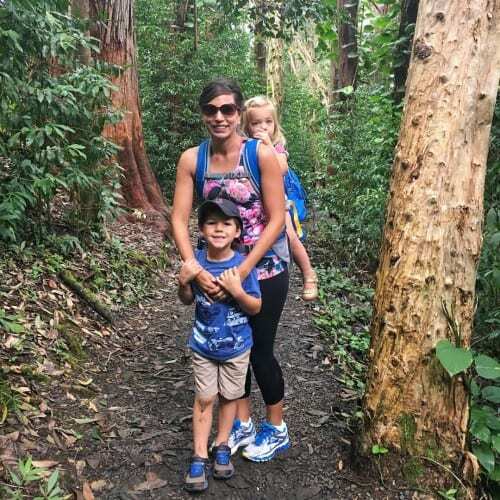 What a cute picture of you and your kids! These would be the perfect treats to make with my boys. I could go for 2 dozen of these little cuties! Cake balls are so fun! And I love it when the kids can help. Looks like you had a great time on your trip. 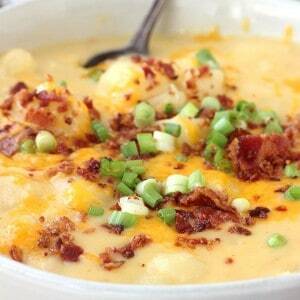 This recipe is so cute, and I bet the kids just gobbled them up! Happy New Year!